The Federal Trade Commission was established in 1914 with the aim to protect consumers from deceptive and anticompetitive business practices, and maintain a strong, fair, and competitive market. With an explosion of cyber-related scams over the past decade, the FTC has been fighting to prosecute and punish those whose aim it is to extort money via elaborate online ploys. In this article, we’ll go over a recent and large-scale Utah-based tech support scam that the FTC has taken aim at and explain how to better prepare yourself for potential scammers. The FTC in 2018, alleged Elite and Martinos on using deceptive tactics to gain consumers’ computers access. 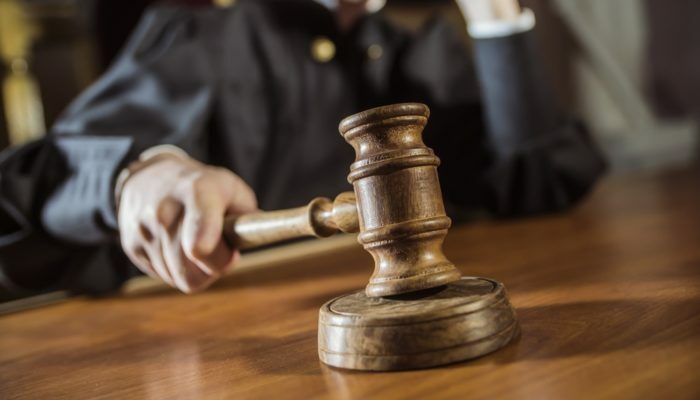 After the complaint from thousands of consumers in 2018, FTC requested the federal judge to issue a temporary restraining order on the Utah-based scam. 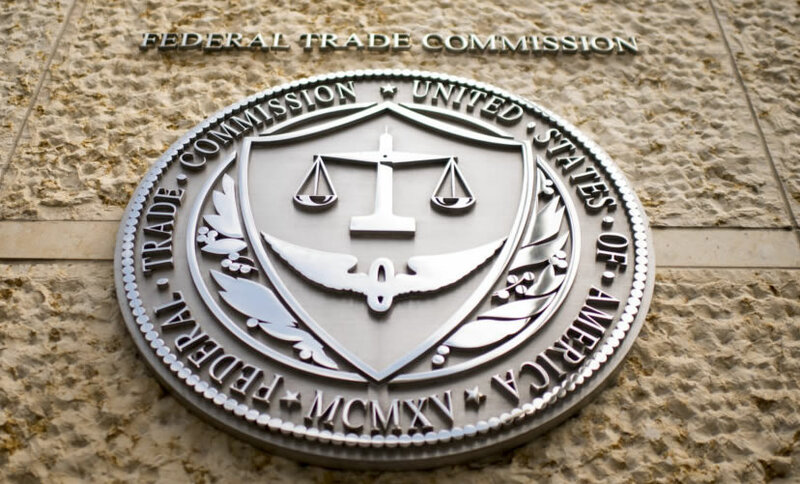 The FTC accused President and CEO James Martinos of selling costly and unnecessary computer repair and other services. Elite and Martinos took the email and password of the consumers’ computers for recovery help using internet ads. After responding to internet ads, consumers were encouraged to provide their electronic details, including their phone numbers. After they accessed the consumers, they claimed to be associated with reputed companies like Yahoo. They deceived consumers claiming that these companies are defunct. They convinced consumers that the problems arise from viruses. Once they gained access to the consumers’ computers, they ran bogus and diagnostic tests and passed off computer files that made other deceptive claims. The telemarketers of Elite sold the consumers unneeded computer repair and antivirus software and services costing as much as $39.99 per month. If consumers did not cancel in writing at least 30 days before the end of the year, the scammers automatically renewed the service for a second year after a one-year commitment. They charged the customers who tried to cancel within the first year with a $150 fee. Thereafter, the FTC filed a complaint in the U.S. District Court for the District of Utah, Central Division. Recently, FTC announced that it has brought eight new cases for deceived consumers against companies practicing anti-competitive practices. With each different case, FTC has been enforcing new laws and policies so that they can tackle similar cases easily in the future as well as prevent them. The Elite tech support scammers targeted older seniors. On 7th of March 2019, the FTC released a new complaint data showing that older citizens were the bigger victims of the Elite tech support scam. FTC chairman Joe Simons said that they wanted to keep older citizens safe by holding the operators accountable for their illegal actions and shutting the tech support scams. Nearly 143,000 reports about tech support scams were filed in 2018 to FTC’s Consumer Sentinel Network. The scammers hit computers to exploit the consumers. They convinced people to hand over the access and control of their computers for troubleshooting. Then, they asked for money to fix the problems. According to a survey, in 2018, consumers lost $55 million to such scams. Reports claim that a median individual reported a loss of $400, which is 25% higher than young consumers. Credit Cards were the top method of payment. However, credit card companies could reverse fraudulent charges. Hence, it was a site of relief. Casualties usually paid by giving PIN numbers on the back of gift cards; usually, iTunes and Google Play cards, as per their reporting. According to Sentinel data, people aged 60 and older are more likely to report tech support scams. Over the past four years, older adults filed more reports of losses to a tech support scam than any other FTC fraud category. Reports claim that people aged 60 or over were five times more likely to report the loss of money. After the FTC took down the Utah-based scam, they released a new consumer guide to prevent the future tech support scams on 2019, March 7th. The updated guidance about how to spot and avoid losing money on tech scams also includes a 3-minute video. The video features a consumer who was a victim of Elite tech support scam. Never click on unknown links or call a number that pops up on screen warning. Do not rely on caller ID, it can be spoofed. Update Security software time and again. For any computer problem, call a technician that you trust, rather than online support. Do not share passwords or give control of the computer to anyone who contacts you. Research the company and read cancellation policy before you agree to a free trial. Don’t give out personal information or send money in response to an unexpected request (could be text, phone call or email). Report a scam at gov/complaint if you find any. Unlike scammers, Boxaid doesn’t pressure you into anything; there are no commitments and you don’t pay unless your computer is fixed. Boxaid strongly supports the above advice! You should never share passwords with anyone who contacts you. Additionally, FTC always encourages its consumers to file a complaint if they are under identity theft or deceptive business practices. Consumers can file the complain online by calling FTC’s Consumer Response Center. In the case of Elite tech support scam, the FTC asked the scammers to refund the victims. Furthermore, the FTC also reminded the people who were refunded to never pay money or give account information to online pop-ups unless the website is trusted. The FTC enforces consumer protection laws to refund the people who lost their money. When an FTC lawsuit is final, and the defendants have paid the money as per the court orders, the office of Claims and Refunds help people retain their money. FTC sends the leftover money to the U.S. Treasury to deposit it in the general fund. FTC publishes the details of the refund programs annually from July 1 through June 30 each year. Luckily, the FTC was able to spot the Elite tech support scam and take it down. Thus, the FTC works to ensure fair business policies and protect consumers from deceptive schemes. They punish the deceptive and unlawful business scams and practices to create fair market competition. Boxaid appreciates the work the FTC does because these scammers give the entire tech support industry a bad name. Boxaid has been in business 13 years with almost zero complaints and thousands of happy customers. More importantly, the FTC is there to protect the consumer in situations like this and consumers should be ecstatic to see their tax dollars hard at work. Boxaid is a Stop Think Connect Partner with the FTC. Click the logo above to learn how to protect yourself from scammers and malware.